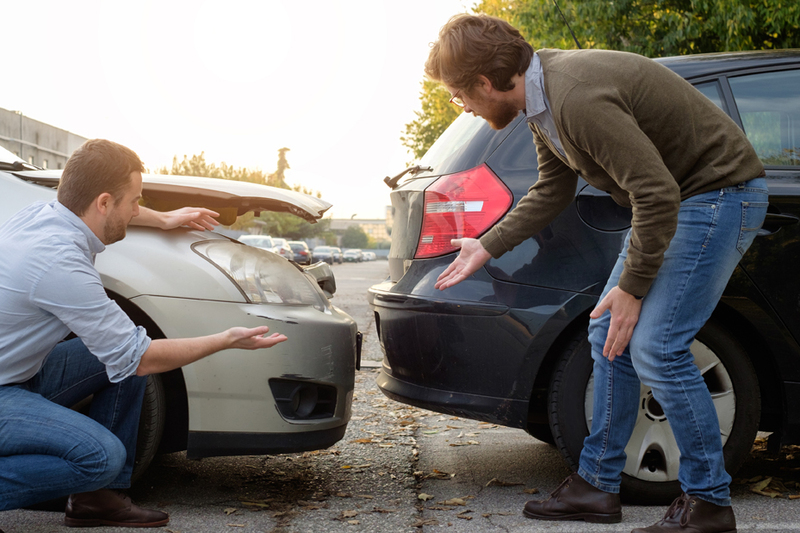 Motorists are losing out and serious, systemic conflict is being caused due to confusion between car insurers and smash repairers as to the rights, responsibilities and obligations of each party. To limit disputes and institute a fairer smash repair industry, the current Motor Vehicle Insurance and Repair Industry Code of Conduct must be mandated, says the Victorian Automobile Chamber of Commerce (VACC). The current voluntary Code leaves motorists and repairers vulnerable. By comparison, a mandated Code would allow motorists to receive what they should have by right – transparent, fair and reasonable repair estimates, insurance assessment calculations and fair cash settlements. Concurrently, repairers would be able to work efficiently to deliver a superior service, without insurer interference. “The rights of repairers and responsibilities of insurers need to be hammered out once and for all so that the smash repair industry can get on with what they do best – repairing vehicles – and motorists can get back on the road safely,” declares VACC Chief Executive Officer, Geoff Gwilym. In accordance with the findings of the Royal Commission into Misconduct in the Banking, Superannuation and Financial Services Industry, VACC is calling for the next Federal Government to empower the Australian Securities and Investments Commission to approve and enforce a nationally mandated Code, binding all vehicle insurers and smash repairers. Such a move will improve the efficacy of the current voluntary Code – voluntary meaning only signatories are bound by it. New South Wales is currently the only state to have taken action, having made the Code law in May 2017. However, in all other states and territories the Code remains voluntary, limiting its effectiveness. “Government unity across all states and territories is the key. We have witnessed the benefits of a clear, mandated code and what it has done for the industry of New South Wales. They have led the charge and the rest of Australia needs to follow suit,” says Mr Gwilym. Download VACC’s 2019 Federal election manifesto Keep Australia Moving through vacc.com.au.